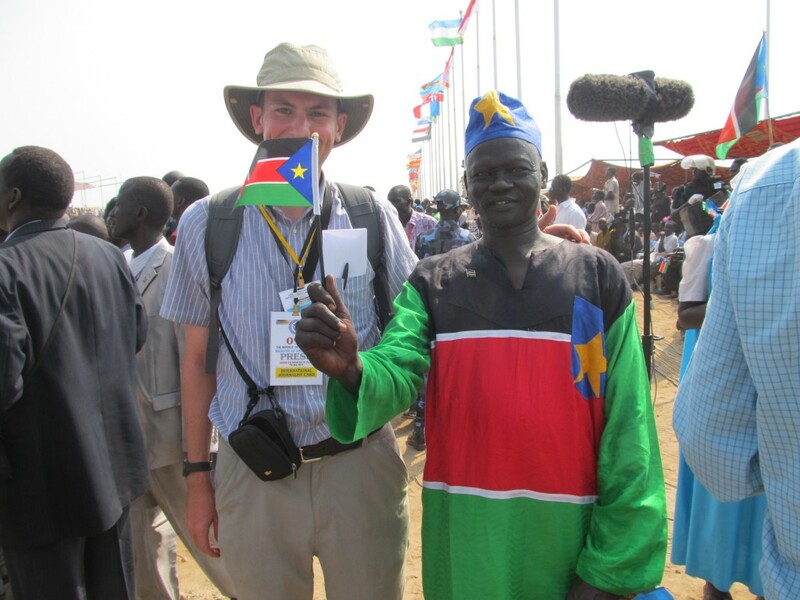 He visited South Sudan and reported for Episcopal News Service on the independence celebrations and the church’s work in Abyei. He visited clergy in three dioceses, to build on the relationships he established in prior grant work, and was invited to teach and preach. 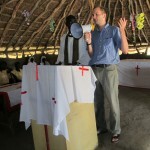 His grant work influenced his book, “Backpacking Through the Anglican Communion.” He believes that a major obstacle to unity in the worldwide body of Christ is failure to adequately understand the context in which our sisters and brothers around the world live and minister. 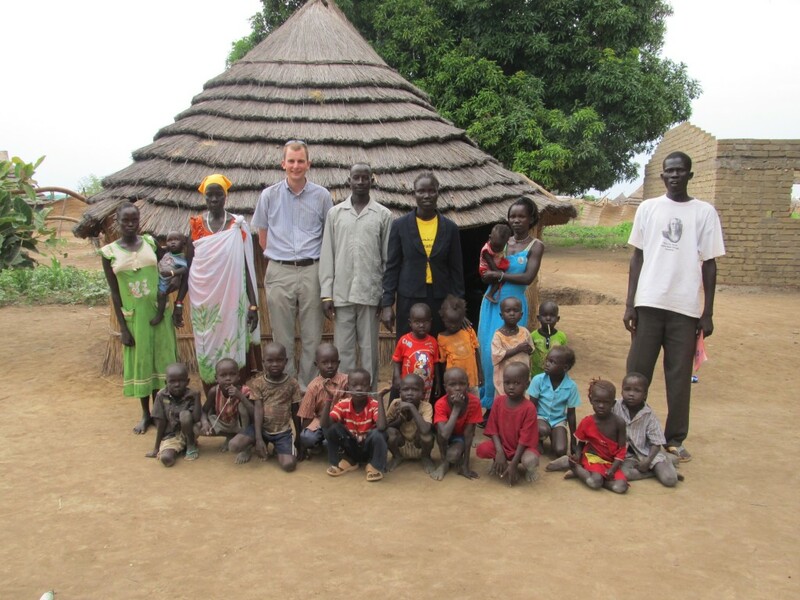 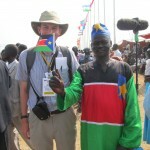 He was awarded the Morgan Directors’ Award in 2012 for his cumulative immersion in Sudanese Episcopal culture and the effectiveness of his teaching gifts.